Cleaning carpets yourself can be extremely time-consuming and expensive, with no surety of having the stains and spots removed with one wash. That’s where On The Spot Carpet Cleaning, Erie's most affordable carpet cleaning service provider comes in. 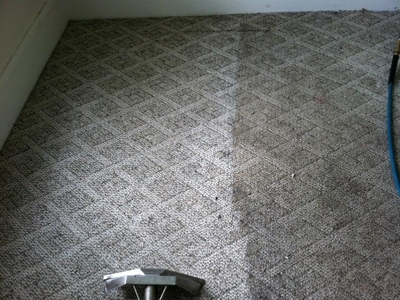 As established carpet cleaner in Erie, PA, we use state-of-the-art techniques to ensure deeper and longer-lasting carpet cleaning. Carpets inevitably have accidents occur on them and with continued use the factory-applied stain resistant eventually fades away and becomes less effective, leaving them susceptible to spotting and staining. On The Spot Carpet Cleaning solutions create a barrier around your carpet fibers, refreshing the performance of your carpets’ resistance power to staining and soiling through easy removal of spills before staining occurs. ​When you choose On The Spot Carpet Cleaning, you get deep carpet cleaning services that provide a healthier environment for you and your family--and your pets too! Since our inception about a decade ago, we’ve become a trusted name in professional carpet cleaning for thousands of homes and businesses in the Erie community.